and Rehabilitation Center on Friday, February 9, 2018. Hill Missionary Baptist Church in Williamston, NC. 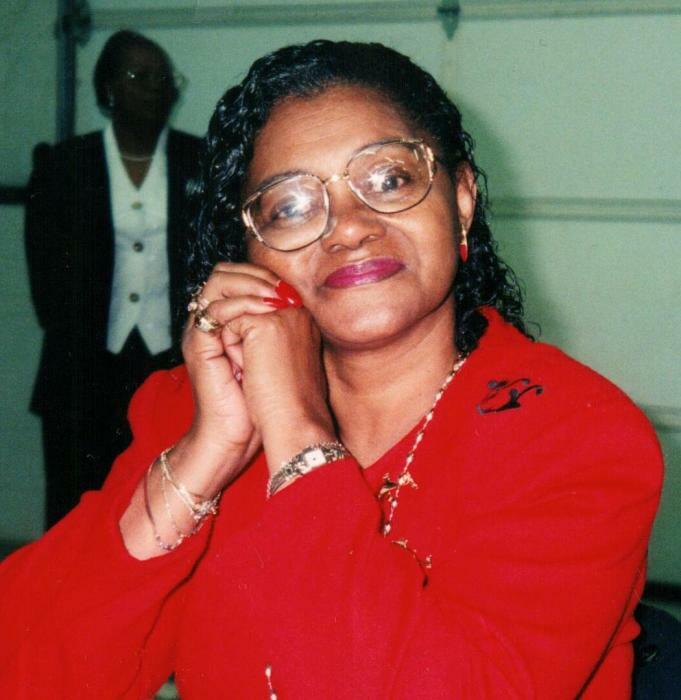 sister, Agnes Anita James of Philadelphia, PA: six children and three great-grandchildren. Cedar Hill Missionary Baptist Church. Interment will follow in the Rodgers Family Cemetery II in Williamston, NC.